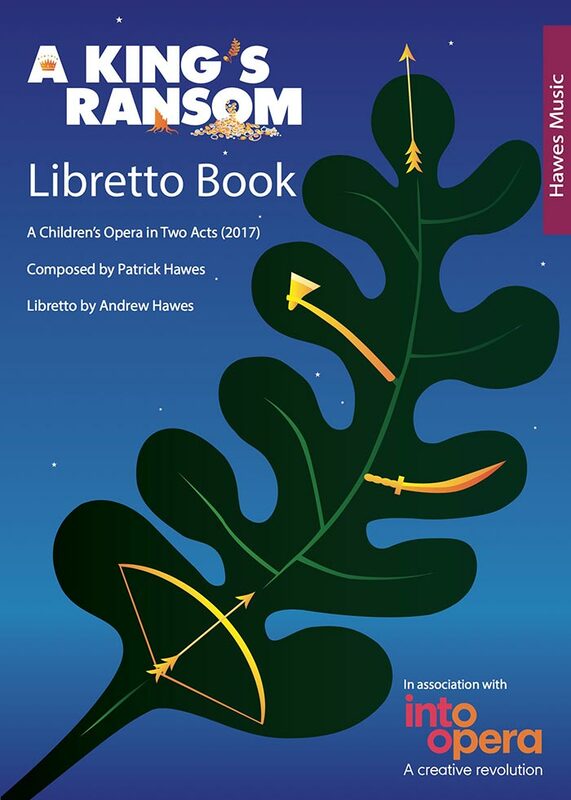 A children’s opera that reimagines the story of Robin Hood, exploring what happens when Robin is unable to save the day and the forest community must look to itself for solutions. 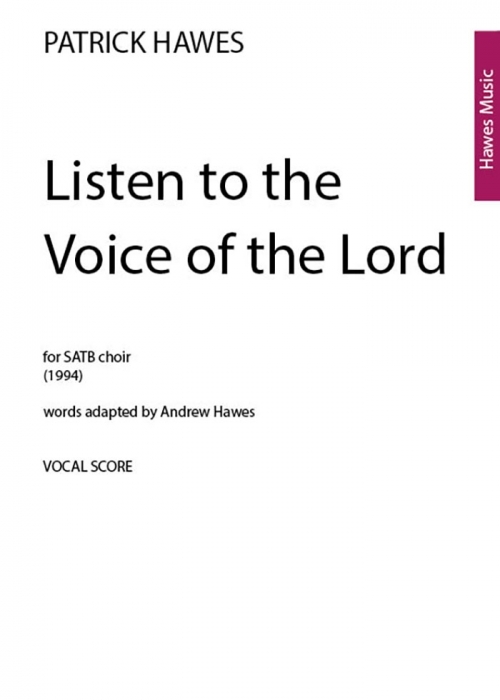 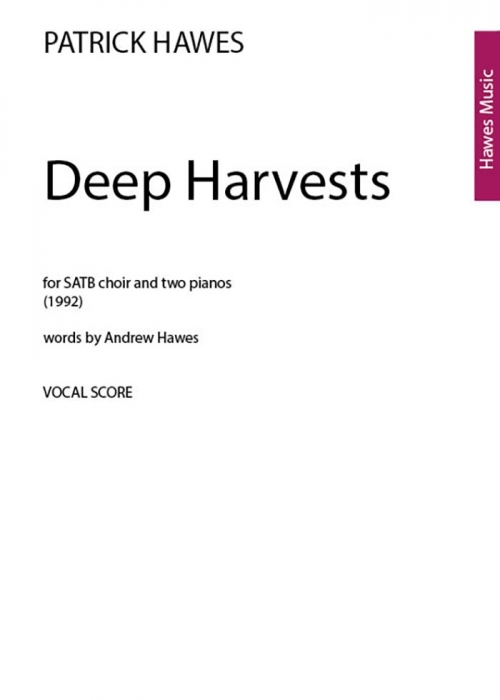 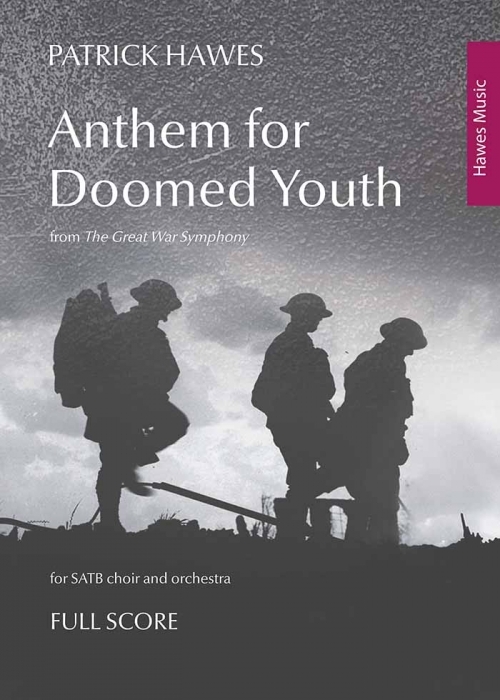 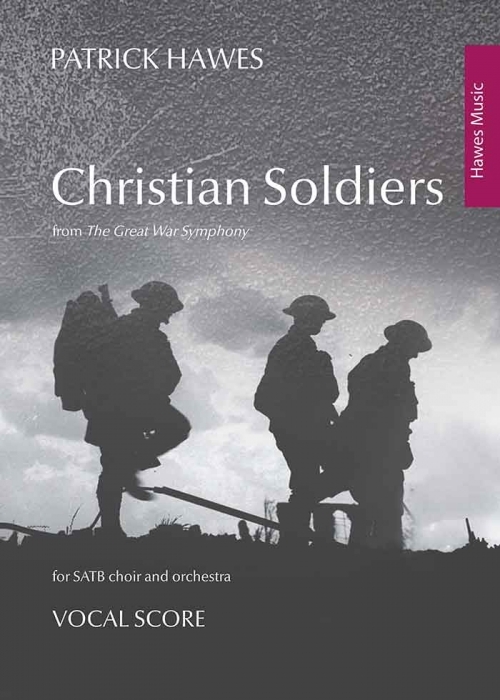 Originally commissioned by St Hilary’s School, Godalming in 1993, this newly revised and extended version has been developed into an education package in collaboration with Into Opera. 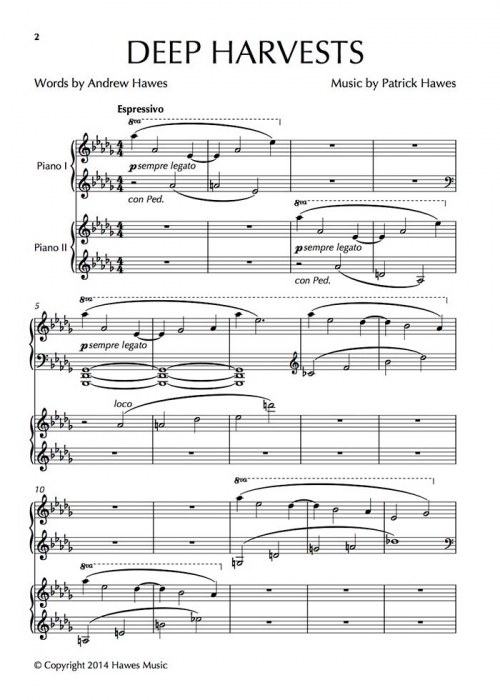 It is designed to be performed by children in Key Stage 2 (ages 7-11) supported by a small orchestra of eleven players or just piano (preferably together with percussion). 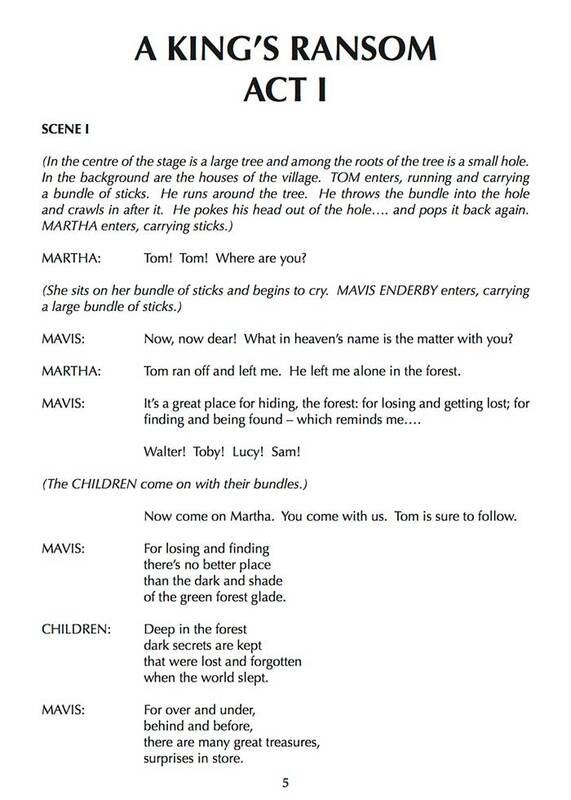 There are four main groups of characters in this opera – the Villagers, Soldiers, Masons and Bagmen – and, although these groups interact at times, it is possible to rehearse them individually so that, say, a particular form or year group (or even school) could be the Masons and another the Soldiers and so on. 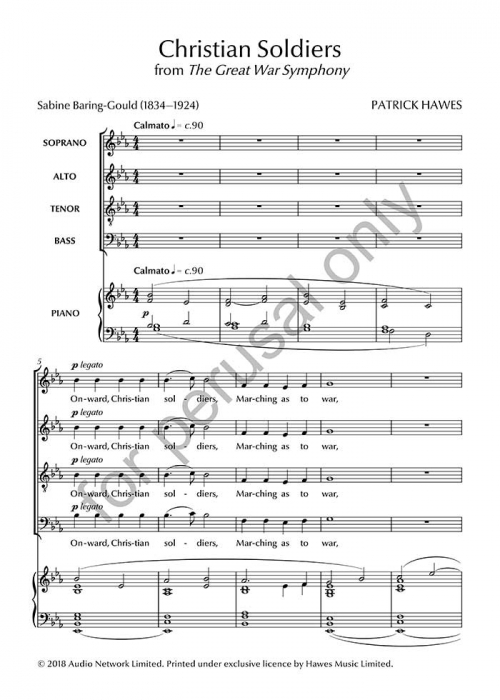 The solo writing is more limited but, because of the strophic nature of many of the choruses, there is room for soloists other than the principals to sing isolated verses.